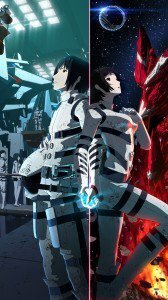 Knights of Sidonia (Shidonia no Kishi) full HD smartphone and iPhone 6 wallpapers. 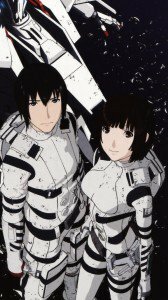 Nagate Tanikaze and Shizuka Hoshijiro iphone wallpapers, Izana Shinatose lock screen wallpapers. 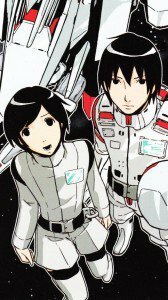 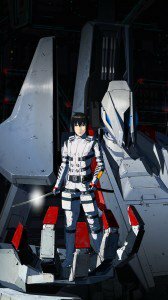 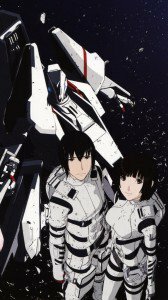 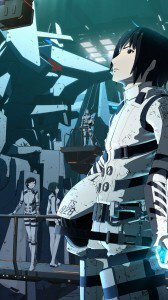 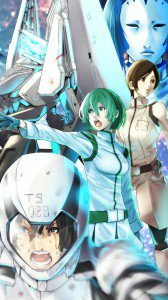 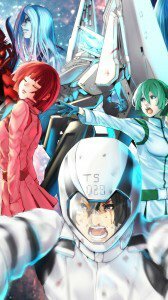 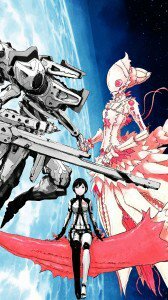 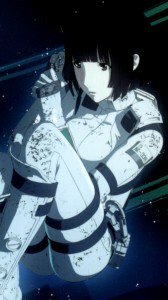 Knights of Sidonia wallpapers for smartphones with 1080×1920 screen size. 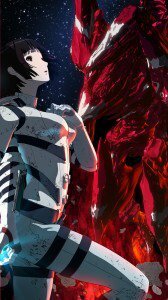 Knights of Sidonia wallpapers for iPhone 6 (750×1334) screen size.